Member unions of NUS-USI are launching an initiative called Share the gLove to promote LGBT+ rights by creating rainbow GAA gloves. The glove displays part of the rainbow flag, adopted by the LGBT+ community. Research shows that depression affects LGBT people at higher rates than the heterosexual population, and it is hoped that this initiative could help improve wellbeing too. 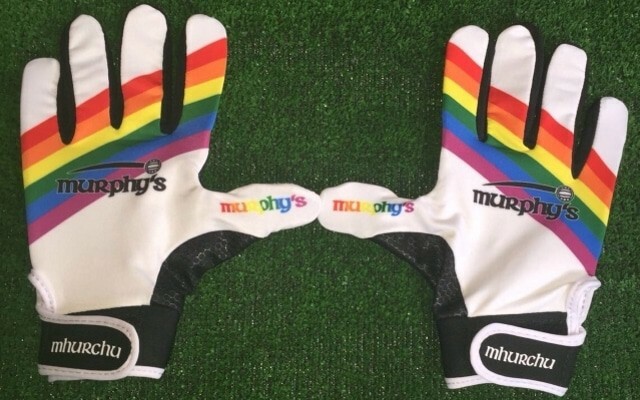 All profits from the sale of the gloves will go to two charities: Aware NI and the Rainbow Project. Ruairí Mooney, who helped create the Share the gLove initiative and is a student who plays Gaelic football for Eoghan Rua, Coleraine said: “This initiative will help everyone to feel accepted and welcome into the GAA community. The Share the gLove campaign will aim to use the high profile platform that GAA sports provides to show solidarity and support for LGBT+ players and fans. Share the gLove provides an open goal for people to do show their support for the LGBT+ community as well as the mental health charity, Aware NI. “The Out in Sport research carried out by NUS, examining LGBT students’ experiences of all sports, showed that only around a third of LGBT students (36.6%) agreed or strongly agreed that equality policies on all sports were visible at their institution. “In addition to promoting LGBT+ rights through this work, we will also be promoting mental well-being. Conor Loughran, LGBT officer for NUS-USI said: “Share the gLove is an exciting and important development that will hopefully emphasise the importance of LGBT+ rights and also raise funding for charities too. “It is so important that society supports LGBT+ rights to show that everyone is a valued member of society, and to show that people understand the need to protect LGBT+ rights. 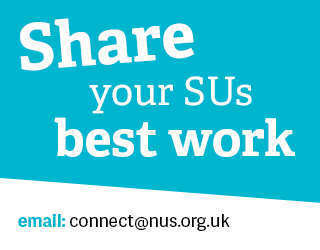 “The Out in Sport NUS LGBT student survey showed that 20.5 per cent of LGBT students who participate in sports who are not out, are worried it might result in verbal or physical abuse on account of homophobia, transphobia, or biphobia. This clearly illustrates the importance of promoting LGBT+ rights across all sports.